A secret US space drone X-37B that has been in orbit for the past 22 months will be returning to earth and landing at the Vandenberg Air Force Base in California on Tuesday, October 14. The Orbital Test Vehicle 3 (OTV-3), third of its kind to embark on such secret missions in orbit, was launched in December 2012 aboard the Atlas 5 rocket. 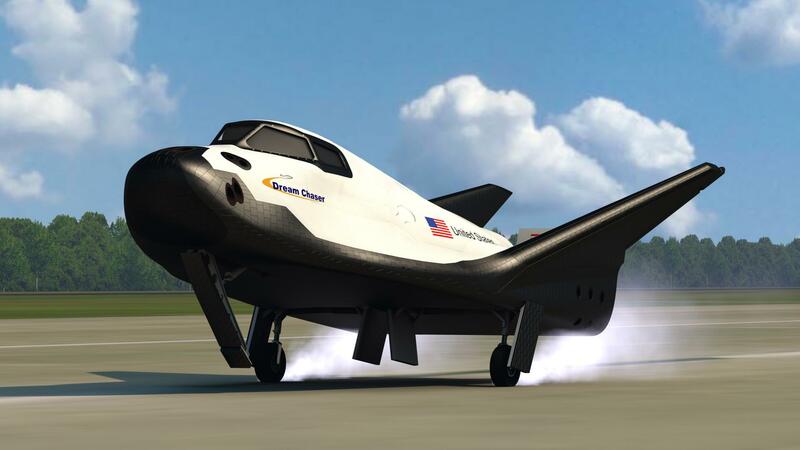 Built by the Phantom Works division of Boeing, the 29-foot robotic space plane according to the US military is an experimental spacecraft that is designed for testing space technologies. The US Air Force deployed its first OTV-1 on April 2010 on its maiden mission, and it stayed in space for 225 days before returning to earth; the second OTV-2 was launched in March 2011 and it stayed 469 days in space; but this OTV-3 stayed 671 days in orbit and will be returning in a few hours from now. The US Air Force and government have been silent on the exact missions of these Orbital Test Vehicles in orbiting space. The first two OTV landed at the Vandenberg Air Force Base and this third one will too, but subsequent missions will be landing back to earth at the US space agency’s Kennedy Space Center in Florida. And this is because the US Air Force and the National Aeronautics and Space Administration (NASA) have reached an agreement to this effect. Great, the government is taking my tax money and spending it on high-tech vehicles such as this. It won’t tell me why. Somehow I have a sneaking suspicion that the missions are focused on spying. Not on alleged enemy countries, but on ME. Using MY money. Disband this wretched institution called the federal government!